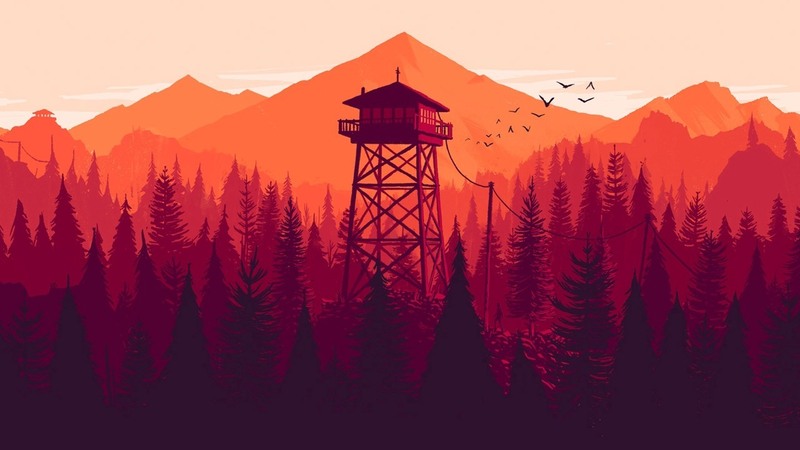 San Francisco studio Campo Santo has revealed that its popular first-person adventure title Firewatch will be receiving an ‘objective-free’ open-world mode, accessible upon completing the game. This free-roam mode will feature 24-hour time of day cycles. The relevant patch is available now for PlayStation 4 and Steam users. It is already present in the Xbox One version.